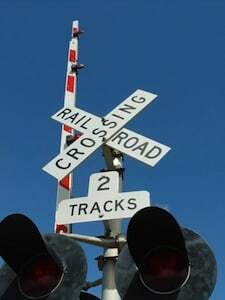 Railroad Accidents | Miami Train Accident Lawyers Gerson & Schwartz, P.A. Just like the rest of us railroad companies have rules to follow for the protection of motorists and pedestrians. When these rules are not followed a railroad accident may occur and often results in serious or catastrophic injuries, including death. Just like with any other serious personal injury claim it is important to engage an experienced personal injury attorney. At Gerson & Schwartz, P.A. we have the skill and expertise to handle all types of railroad accident cases. 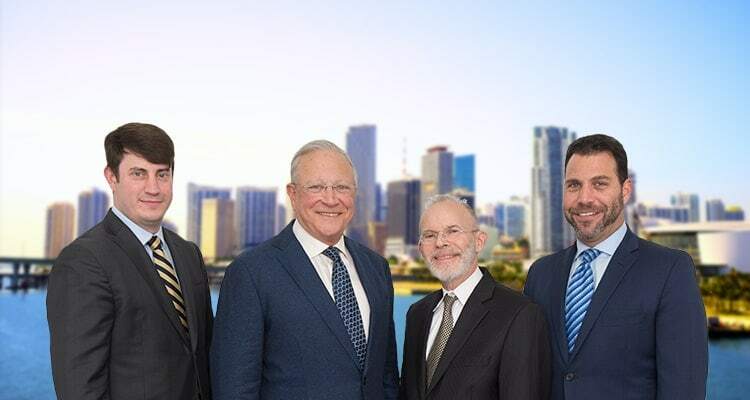 If you or someone you love has been injured in a railroad accident then contact one of our Miami Railroad Accident Lawyers today at (305) 371-6000 or via email at info@gslawusa.com.